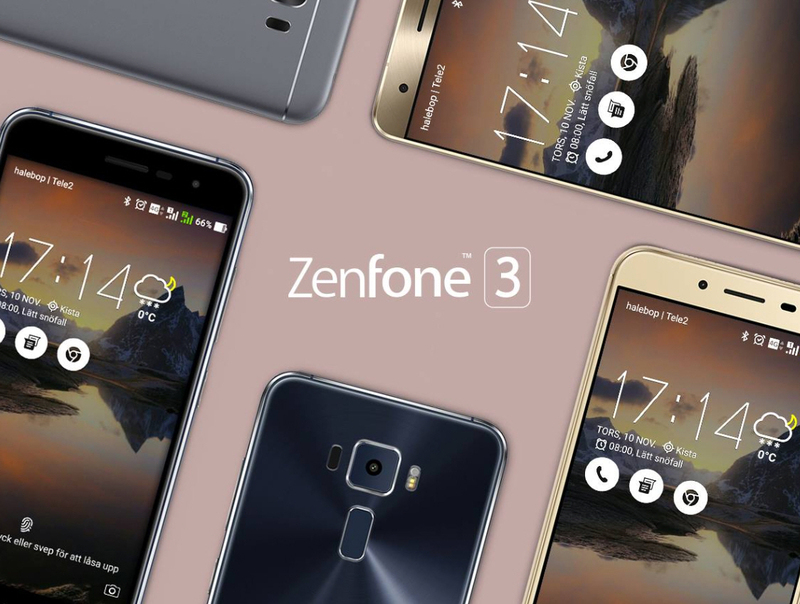 Sweden finally gets their official Zenfone 3 launch – Pre orders begin! Asus is not done! Sweden has just now gotten their official Zenfone 3 release and you can pre order right away. There are three models available: Zenfone 3 Deluxe, Zenfone 3, and Zenfone 3 Max. Be happy Sweden because you do get the Zenfone 3 Deluxe Special Edition which is a 128GB storage model! As with other markets, we’re already spotting some confusion about model specs, especially around that Special Edition model. It’s apparently the Snapdragon 821 but we have already spotted one listing as being Snapdragon 820. Be careful out there!